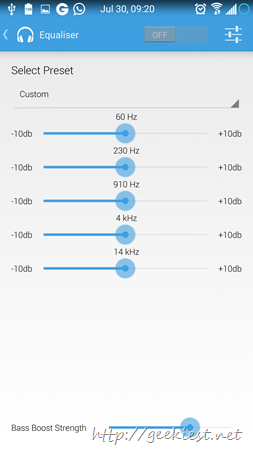 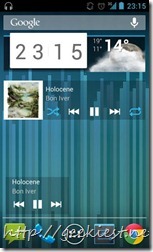 Poweramp is one of the best rated Music player for Android devices, which is a paid application. 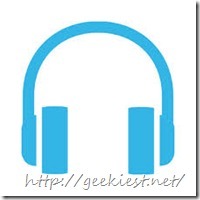 Shuttle Music Player is Free Music player which offers many features. 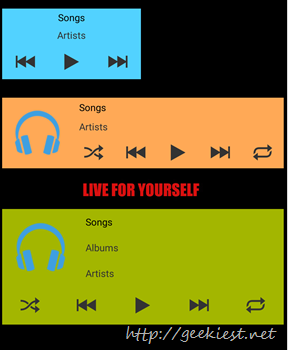 So if you are looking for a Free Music player for Android you can try this. 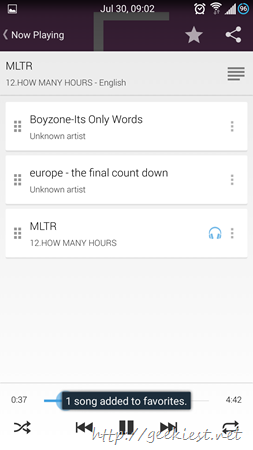 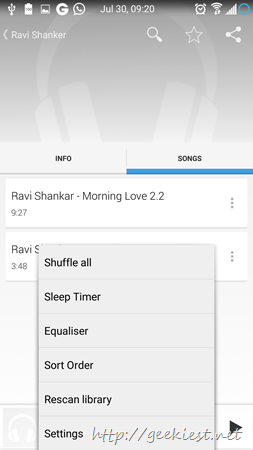 Shuttle Music Player is simple but feature rich free music player for your Android phone. 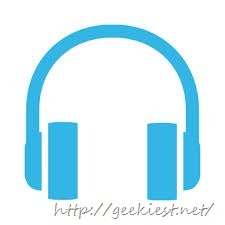 It offers a better music experience compared to other free music players. 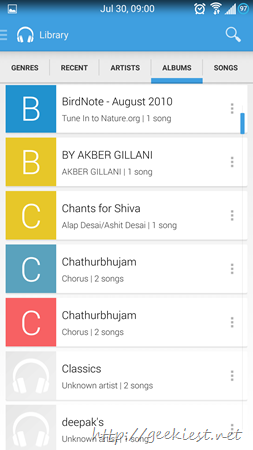 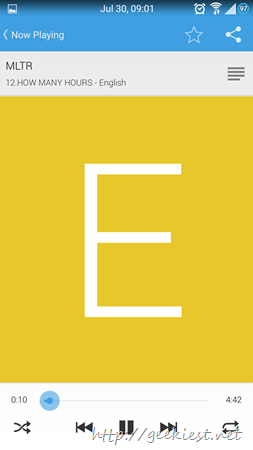 It’s simple UI makes it more easier to use for both advanced or beginner Android users. 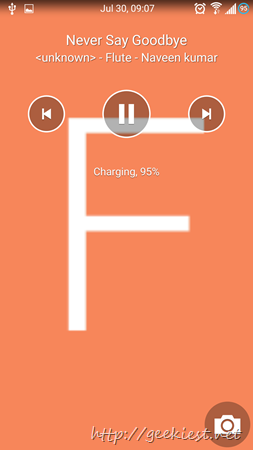 It also have gesture control. 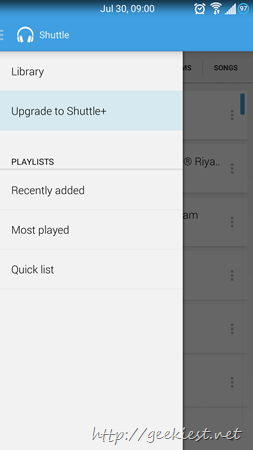 As a free & new app on the market, Shuttle Music Player is loaded with many features what we needed. 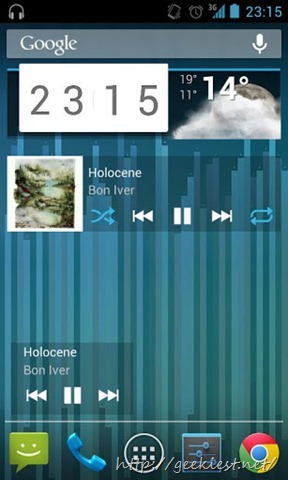 The developers of this app are working on more support like enabling Car mode, widgets, widget customization and more. 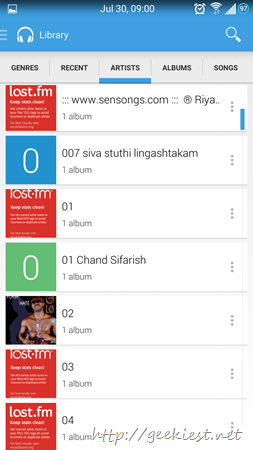 You can read more and Download this Simple feature Rich Android music player from Google Play Store. 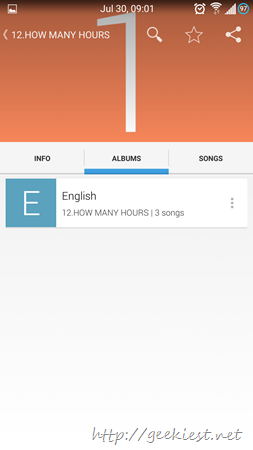 There is a paid version of this player too available on the play store.